Approximately 18.5 miles long, this urban jewel paved path travels in a main loop around the City of Alpena. 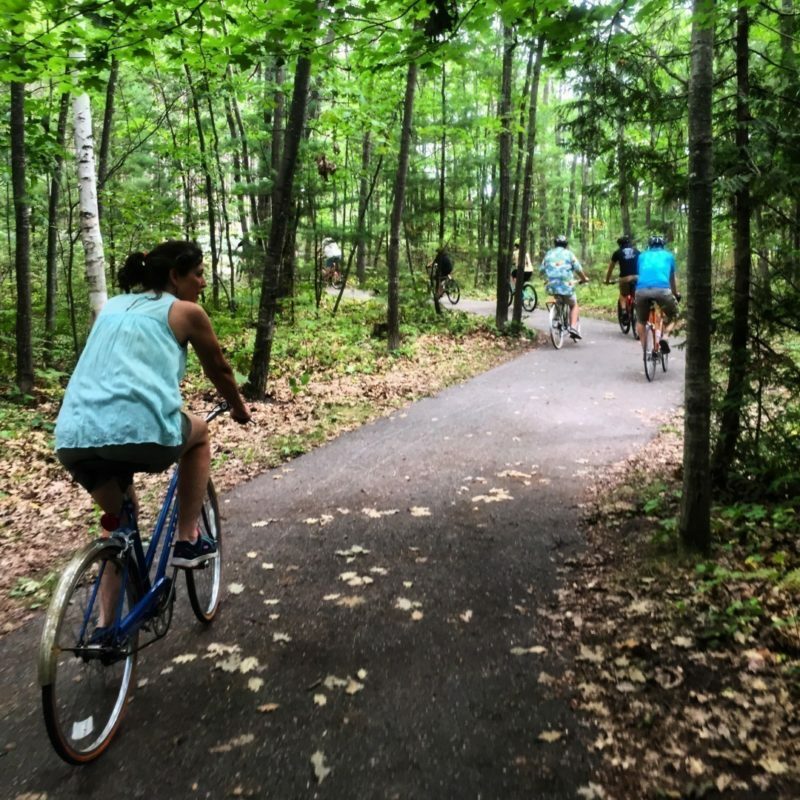 Several of Alpena’s scenic city parks and beaches along the Thunder Bay River and Lake Huron can be accessed via connector spurs and streets from the main trail. Parking, dining, shopping, and sightseeing is available at several sites along the path. With almost no elevation changes, this is an excellent trail for all users for a beautiful tour of the city by foot, rollerblade, or bike.